We are committed to providing exceptional service to our policy owners. We will cheerfully answer your questions about your insurance policy or annuity and help you with the processing of a claim. We provide service that is accurate, timely, reliable, courteous, innovative, and customer friendly. 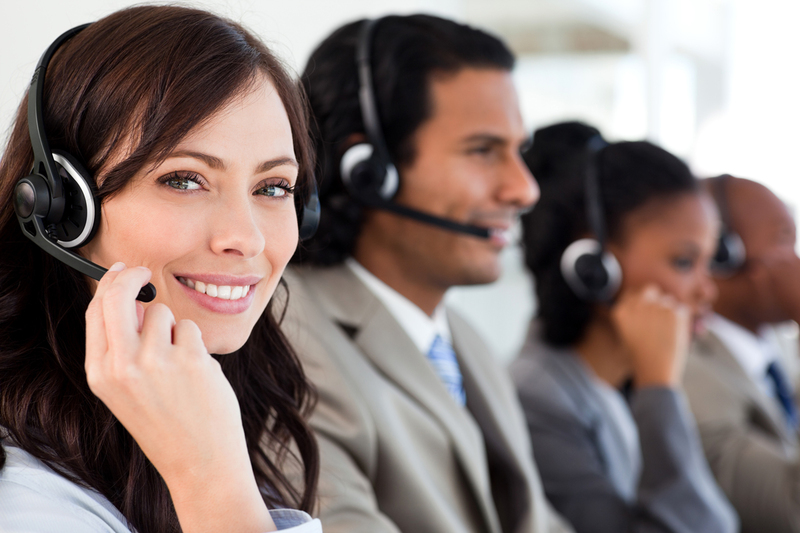 Our customer service representatives are available to serve you Monday through Friday from 7:30 a.m. to 5:00 p.m. (MST). The toll-free number is 1.800.233.7979. Our customer service representatives are highly qualified in answering questions about your life insurance policy or annuity. They have been trained in telephone etiquette, company products, and computer use. After undergoing training, they must pass a certification test before they may respond to calls from our policyholders.